Welcome to our Parts Department! 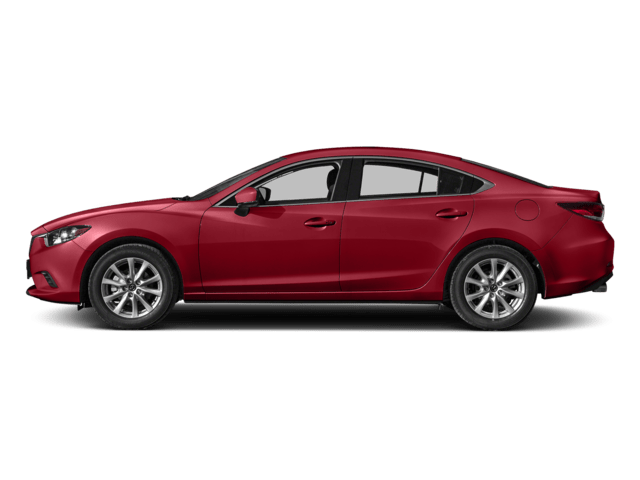 Does your new or certified pre-owned Mazda need a new part? Our Parts department is always ready to help you out whether you simply have a question or wish to place an order for a new part. 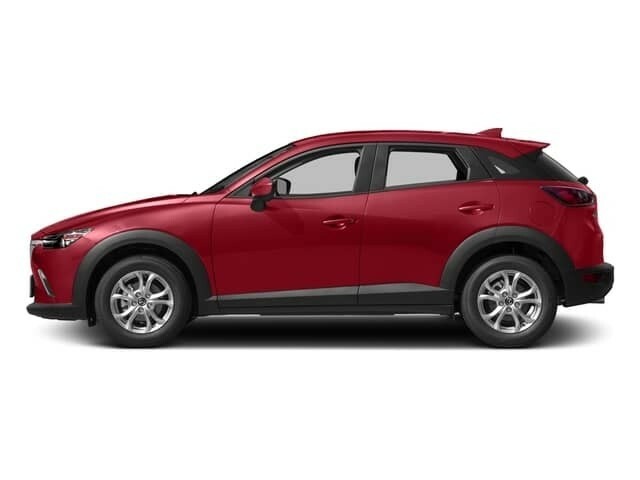 We offer a wide variety of genuine Mazda parts and accessories for you to choose from. 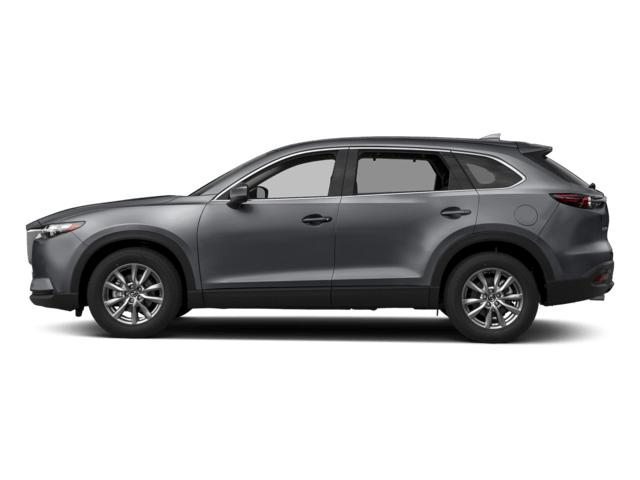 If for some reason, we don’t currently have the part you’re looking for in stock, we can order the part for you and help you install it once it comes in. 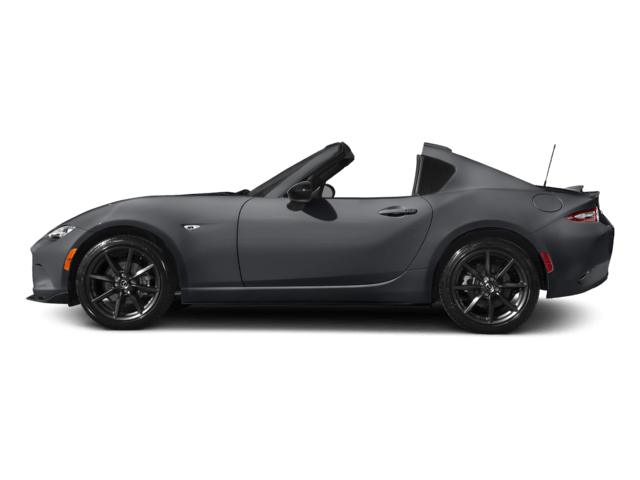 How do aftermarket vs. OEM parts compare? 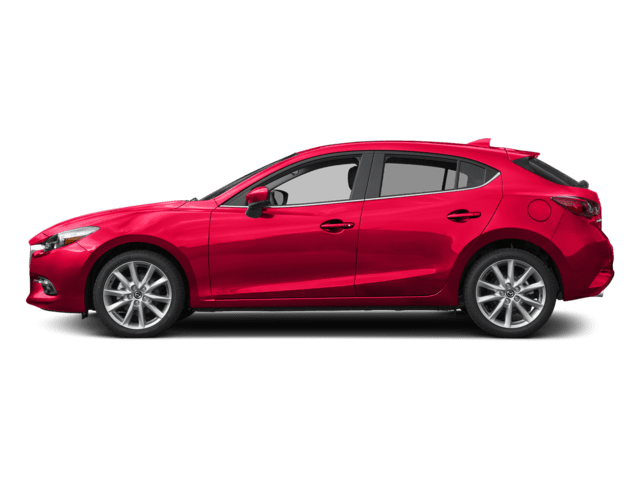 OEM parts come from the Original Equipment Manufacturer, or Mazda. 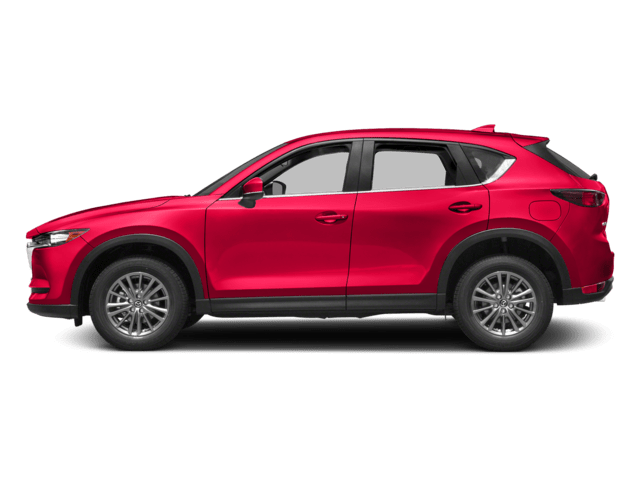 Normally, aftermarket parts are made by a third party and are designed to fit a variety of different makes, not just Mazda models. 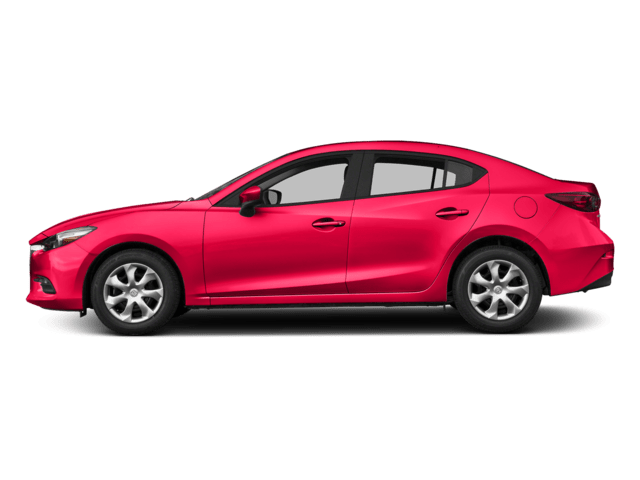 If you choose an OEM part, it will be the perfect fit for your Mazda and will be covered under Mazda’s Replacement Parts and Accessories Warranty. 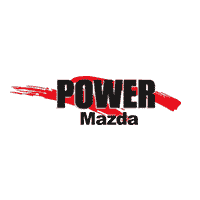 Power Mazda’s parts staff is very knowledgeable and will help you find the right part for your vehicle and with our parts specials, we can help you save. 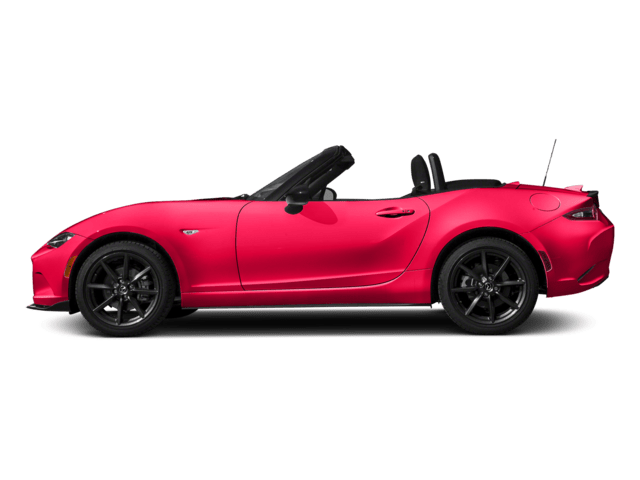 We carry Genuine Mazda Parts and Accessories. Our well-stocked parts department has the parts and accessories engineered for your vehicle. New parts will keep your vehicle running at peak performance and maximize it’s life.